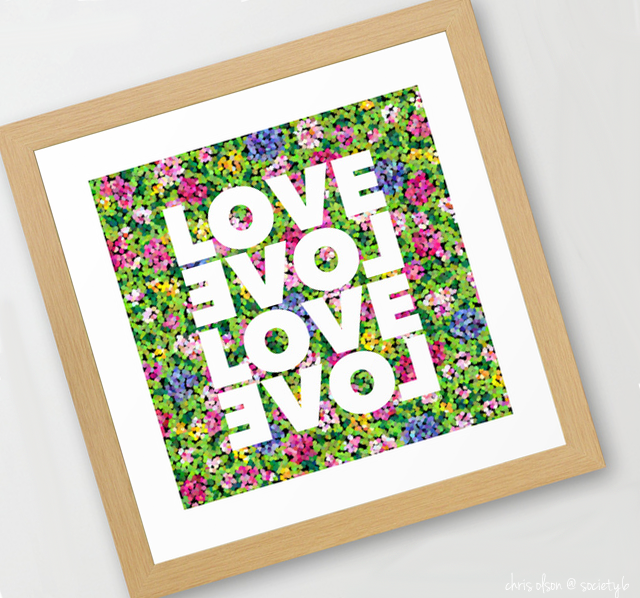 Floral Love art by Chris Olson. 100% of my proceeds from this Society6 shop are donated to the Michael J. Fox Foundation for Parkinson’s Research. 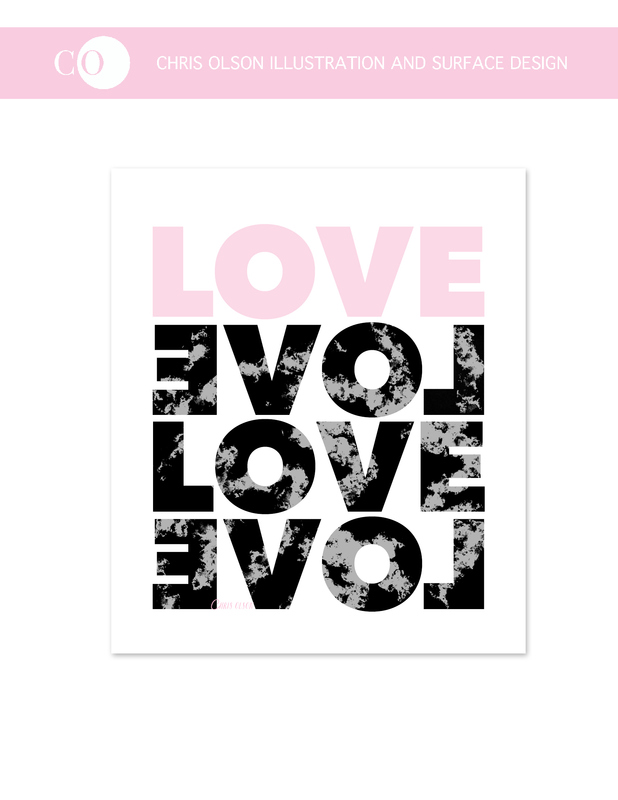 Love wall art, iphone cases, pillows, tote bags and more for charity. 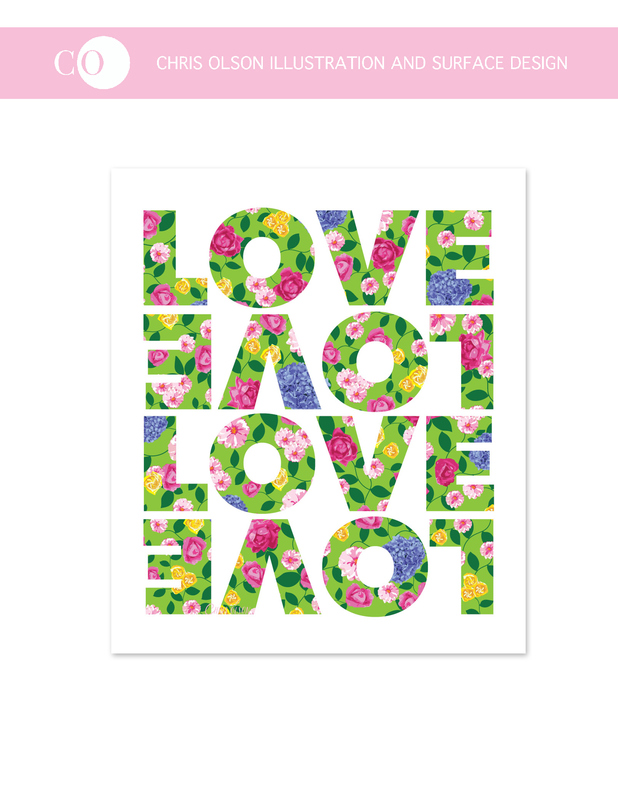 Love typography with an abstract floral background. Cheerful colors: Pink, green, blue, lilac, yellow, orange. Aslo available in other floral and textured styles. See images below. Original artwork by Chris Olson. 100% of my proceeds from this Society6 shop are donated to the Michael J. Fox Foundation for Parkinson’s Research. Love Love Love Love art by Chris Olson. Textured typography. 100% of my proceeds from this Society6 shop are donated to the Michael J. Fox Foundation for Parkinson’s Research.